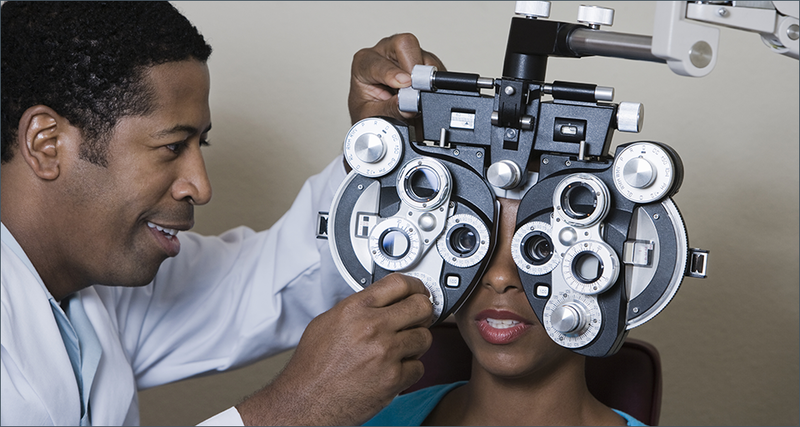 There are a lot of things you look for and want when it comes to picking an eye care clinic or physician. Experience is certainly one thing, so is a personable staff and a comfortable office. 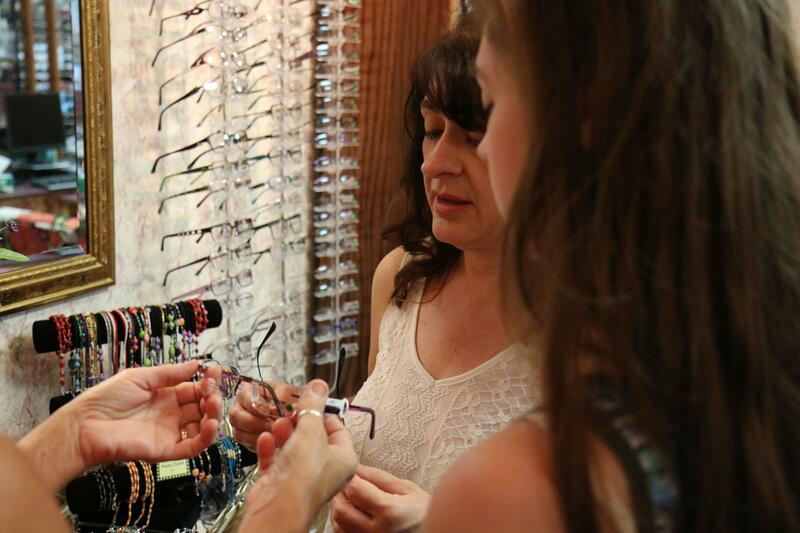 As it happens, Gray Eye Health Care and Optical provides all that and more. You'll find our staff friendly and knowledgeable, the office warm and comfortable, and the atmosphere cheerfully professional.